If you are a selfie lover and looking for good selfie smartphone, here is a list of 5 best selfie phones of 2017. Oppo F3 Dual Selfie Camera Oppo is set to launch the Oppo F3 in India on Thursday, at an event in Mumbai that kicks off at 12:30pm IST. The company will also be live streaming the event, and you can catch that right here. To recall, Oppo had launched the Oppo F3 Plus in March, and at that time had revealed the Oppo F3 will be launched in the country soon. Like the Oppo F3 Plus, the Oppo F3 is set to sport a dual selfie camera setup. On the rear, the smartphone will sport a 13-megapixel camera. Oppo says the Oppo F3 will “feature high performance hardware along with optimised software to provide smooth user experience.” There’s also a wide-angle camera feature in the front to incorporate more composition in selfies. To recall, the Oppo F3 Plus was launched last month for Rs. 30,990, and its big highlights were the dual selfie camera setup, its 4000mAh battery, and its sleek metal design. The Oppo F3 will presumably be the smaller variant of the Oppo F3 Plus, and it will also be priced relatively less comparatively. Oppo has recently launched an upgraded version of Oppo F1S (32GB). 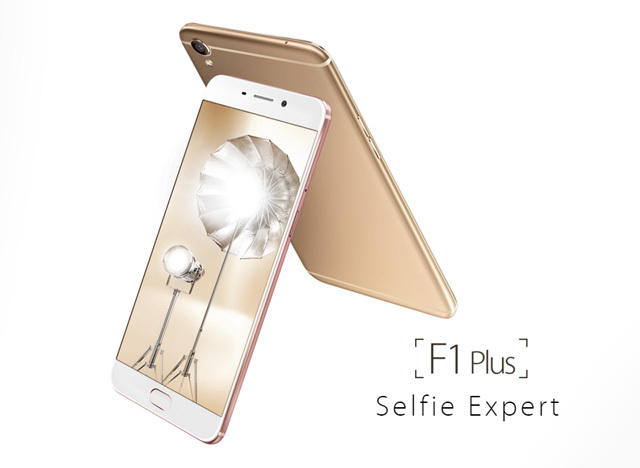 New Oppo F1S Selfie Expert gives you 4GB RAM & 64GB Expandable memory rest of the features are same in both. Phone runs on Android v5.1 Lollipop and powered by 1.5 GHz 64-bit Octa Core Processor. There are lots of other great features like Fingerprint Sensor, 3GB RAM, 13 MP Rear Camera & 4G LTE. Oppo F1s Selfie Expert is available in 2 different variants 32GB with 3GB RAM at Rs. 17,999/- & 64GB with 4GB RAM at Rs. 18,990/- Only. 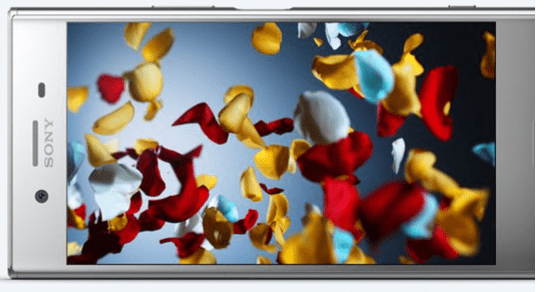 Vivo V5 is the first smartphone which gives you 20MP Camera in India. Phone runs on Android Marshmallow and powered by 1.5 GHz MediaTek MT6750 Octa Core Processor. Vivo V5 gives you lots of great features like 4GB RAM, 13 MP Rear Camera & 4G VoLTE along with the best selfie camera. There are lots of other great features like Fingerprint Sensor, 3000 mAh Battery which makes this phone even better. 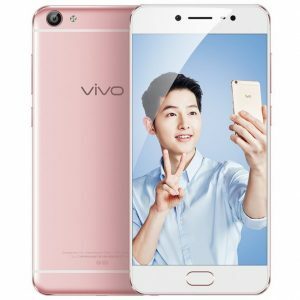 Vivo V5 is available in Crown Gold color on different website but here you can buy at lowest online price. Bearing a price tag of Rs 19,999, the smartphone was first showcased at MWC 2017. 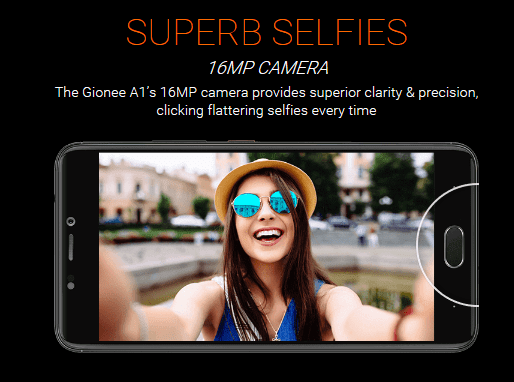 Aimed at selfie lovers, the Gionee A1 sports a 16MP front camera accompanied with front-facing flash. The Gionee A1 will likely compete against other selfie-focused smartphones like Oppo F3 and Vivo V5 Plus. Sony Xperia XA1 Dual is the latest smartphone from Sony released in April 2017 and is an excellent companion to click selfies as well other shots from the rear camera. The Sony smartphone has an improved 8 MP Sony Exmor camera lens which is capable of clicking really good photographs. The Front camera has a 23 degree wide angle lens for clicking group selfies with ease. The smartphone other than being good at clicking selfies also has a decent rear 23 MP Camera which comes with 5X Digital Zoom, HDR mode, hybrid Auto-focus for photography. The Auto-focus system is much faster compared to a Sony C3 or C4 smartphone in the Sony XA 1. The rear camera lens has 24 mm wide angle and offers f/2.0 aperture for capturing great shots. The Sony Xperia XA1 have a 23 megapixel rear lens which can capture details easily. The Front camera also comes with a Superior Auto Focus lens sensor which helps to take clear images. Xperia XZ & Xperia XZ Premium has most advanced smartphone innovation yet – the new Motion Eye camera. Based on know-how from our renowned Cyber-Shot cameras, it captures movement the human eye can’t normally see, with astonishing precision and detail. The Motion Eye camera has a memory stacked sensor and records 960 frames per second, for Super slow motion video that reveals what you’d otherwise miss. The Motion Eye camera features ground-breaking technology: Predictive Capture. It senses movement in front of you and starts to buffer images while you’re preparing to shoot. So if you clicked too late, just go back in time and choose from up to four photos taken before you pressed the camera button.